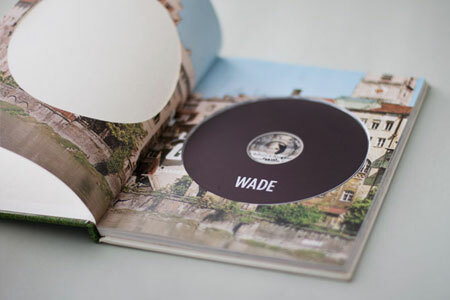 Over at Wade I’ve shown an image sequence of how I made second-hand books into unique, one off showreel packaging. Go check it out and let me know what you think. very nice and quite unique for reels! I liked the idea of re-designing the book cover but then putting the DVD or USB stick inside makes it even better.